Progressive Web Apps are at war for a substantial part of the app market but I don’t think the war is about technology as much as it’s about business. For some time the market has seen tremendous strides in the capabilities of what are now being called Progressive Web Applications (PWA). 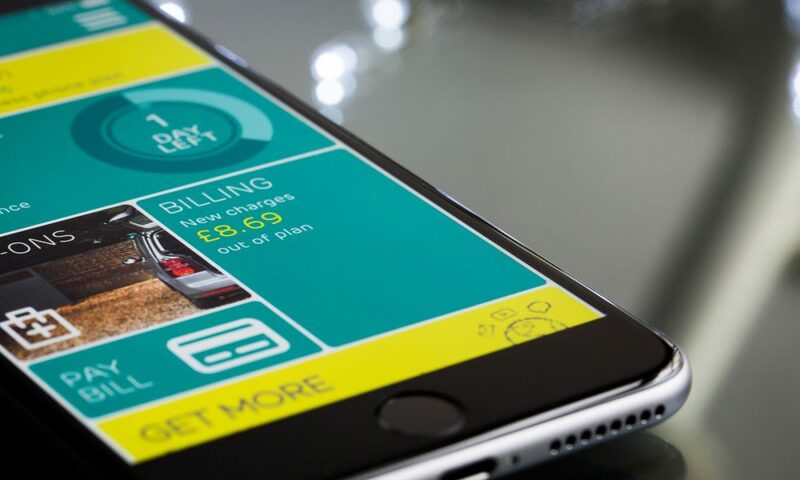 The advantages to PWA’s is overwhelming for the commercial market allowing for high impact mobile experiences at a fraction of the cost compared to developing mobile apps. Let’s face it, unless your doing something very special many times a mobile app simply isn’t required. I could cross into where I think the line is for making this decision but that’s not what this is about. I want to talk advantages and then I want to talk about how the adoption of a make sense decision is being slowed down but ultimately will not be blocked by a surprising adversary. Single code base to maintain for all platforms. Reduced maintenance and enhancement costs. Ability to create a native mobile app like experience including icons, push notifications, transitions, and much more. Sound to good be true? It’s not. It’s real and ready for the masses. That link takes you to a terrific website that showcases the great deployments of progressive web apps. If It’s so great and it’s coming for the masses what’s the slow down? So that the world is clear, Apple is and will have to come along because Google is crushing them in a technology that’s good for business and good for people. Apple is going to have to accept the fact that their 30% on the app market is going to take a very crushing blow and that people developing native apps need good reason to keep doing so in the future. Ultimately, I’m glad that Google has decided to put their muscle behind this technology and that the world is working hard to continue to expand it’s capabilities. Doing so makes a better internet for the people, lowers barriers to entry for companies of all sizes, and helps us gain access to resources in ways that we were never able to before. If you want a window into who’s using Progressive Web Apps how about we try Flipkart, the India based version of Amazon serving more people than America is. Here is a write up from Google about Flipkarts experiences leveraging a PWA.